Once you have the basic shaped blocked in you are ready to add details on top of that framework. 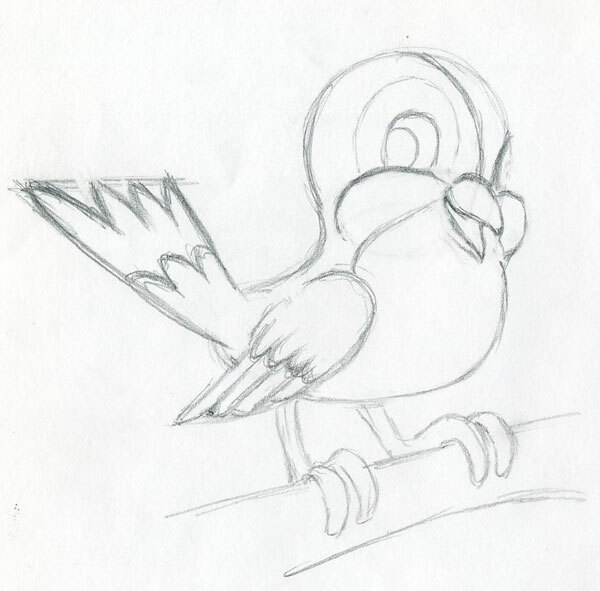 This is the fun part but do not skip the first steps and jump to drawing the beak and eye. Details without structure will get you nowhere. Underneath the feathers, a bird looks like a plucked chicken. Note that it’s knee is actually hidden up under its feathers and the joint you sometimes see below the body is actually its ankle! The wing feathers attach to the hand and forearm. 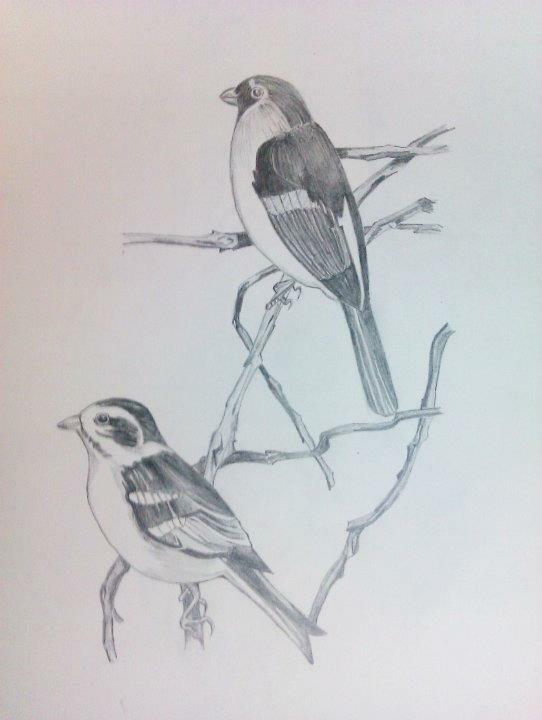 Drawing birds is a wonderful way to make yourself look more carefully at nature. 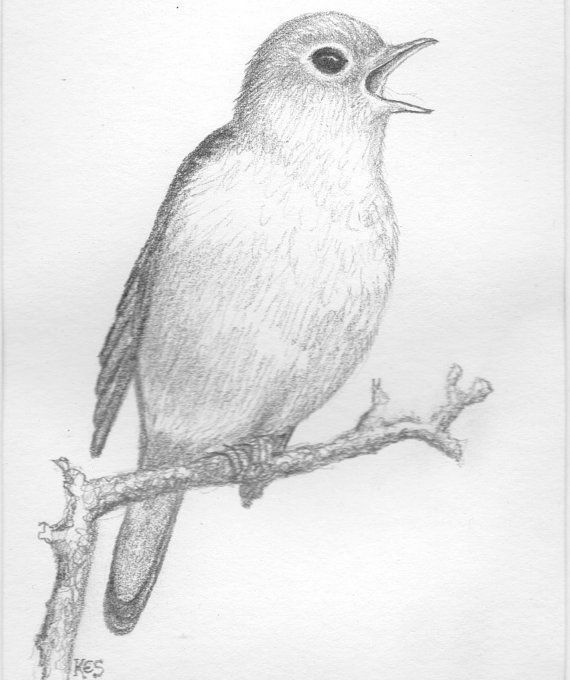 Here are some resources that I hope will help you draw birds and understand them more deeply. 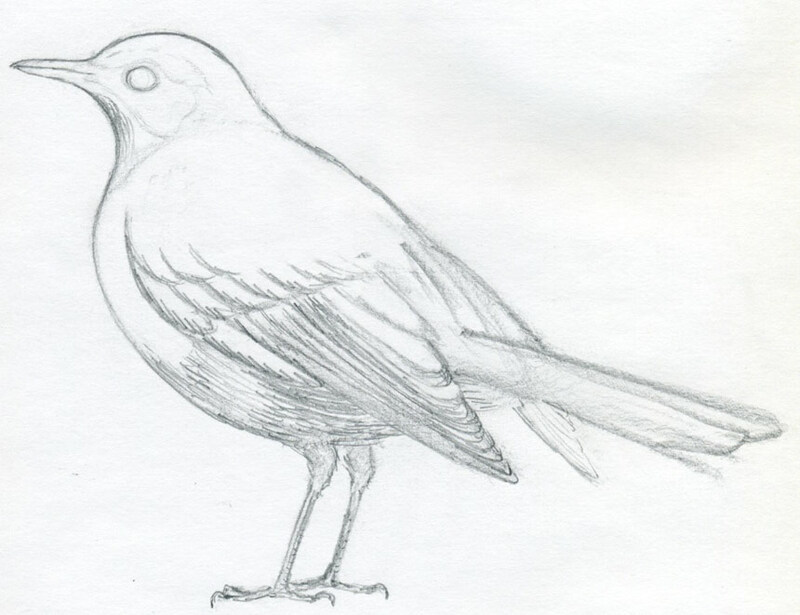 If you understand bird anatomy you will be better at drawing what you see. 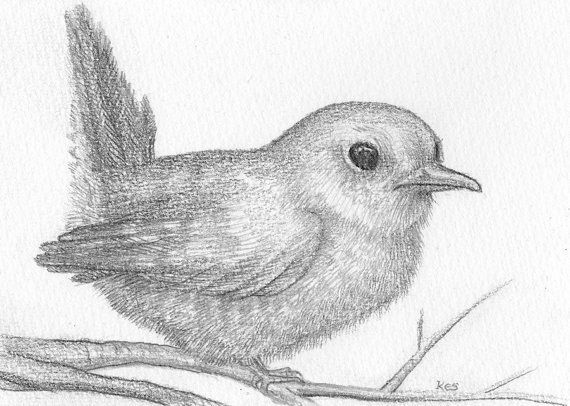 I have many blog posts giving step-by-step demonstrations and details about drawing birds (see list at right). See the links at the right of your screen. 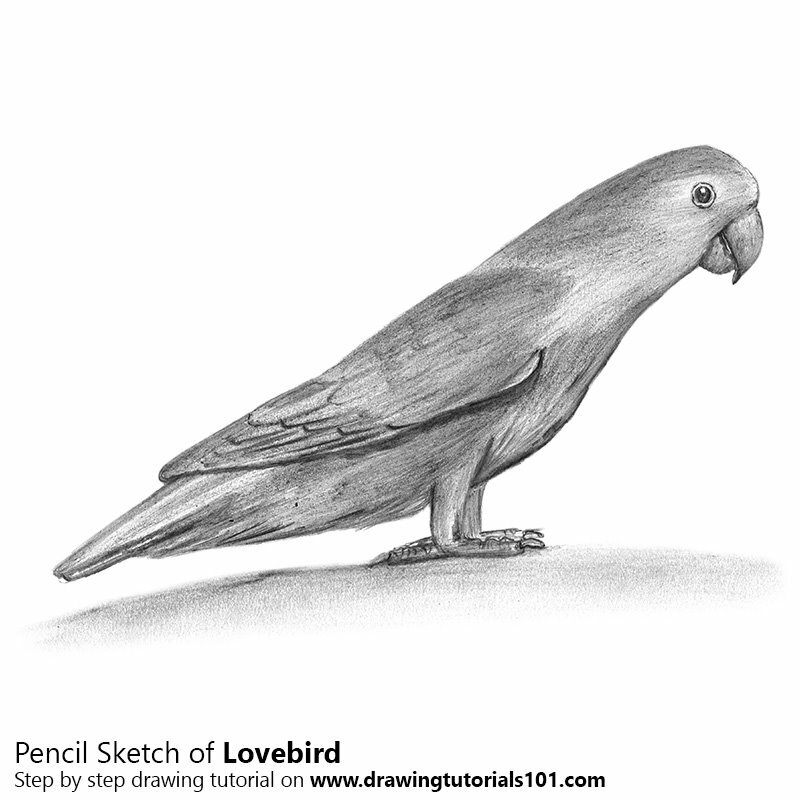 You can find more information in The Laws Guide to Drawing Birds. 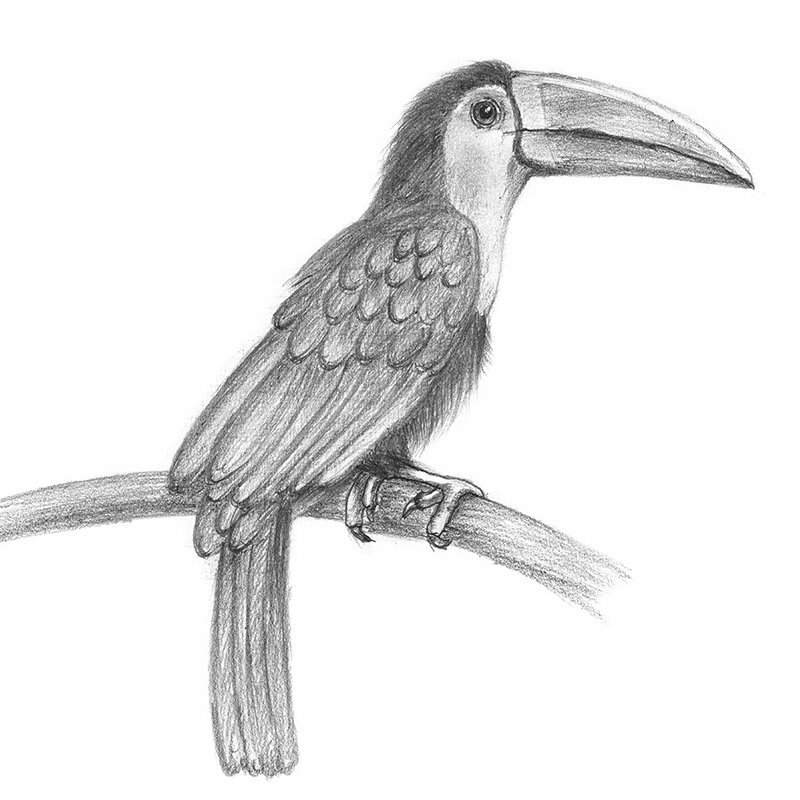 The most important thing you can do to improve your bird drawing and sketching is to start drawing more frequently. Keep you sketching materials handy. Please leave comments and questions and I will expand these resources based on your input. 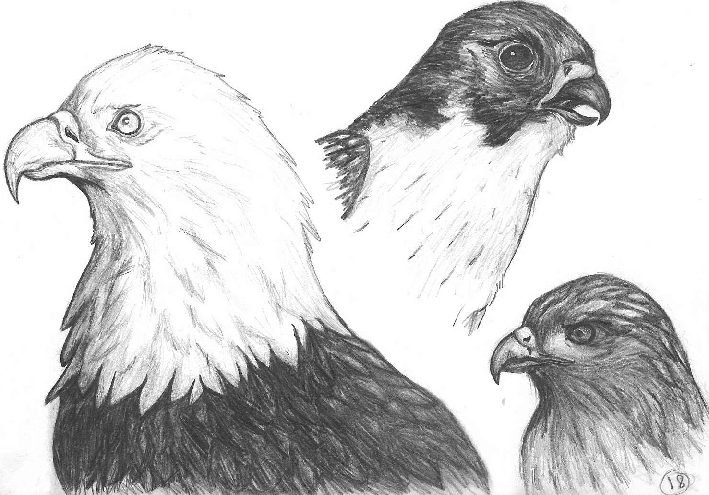 Studying bird anatomy will help you draw birds more accurately. Feathers grow from specific regions on the bird’s body with bare skin between them. These feather groups define the shape and contours of a bird and the patterns on the feathers relate directly to the underlying feather group. This animation shifts between a drawing of a Song Sparrow,its shape without feather patterns, and a diagram emphasizing the feather groups. The feather groups are under individual muscular control and can be fluffed up or moved together. Birds fluff themselves up when they are cold and smooth their feathers when they warm up. Birds also fluff their feathers a part of displays. 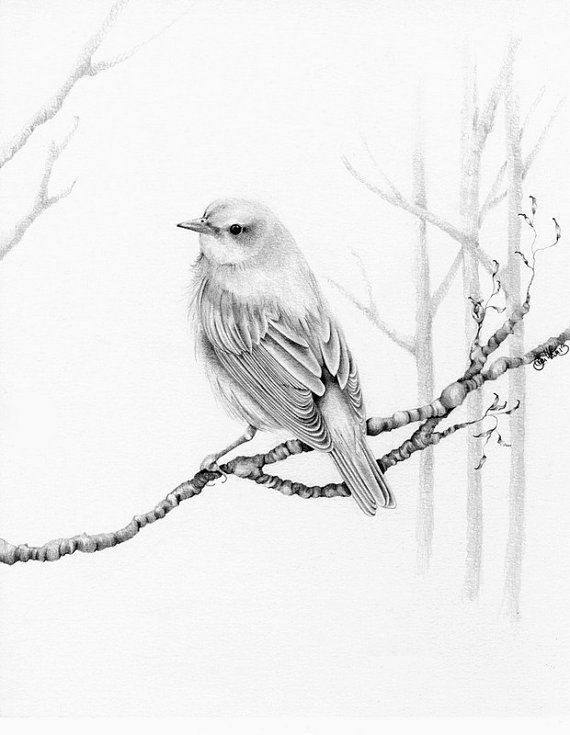 Watch carefully as the bird’s shape changes as different feather groups are puffed out or relaxed. 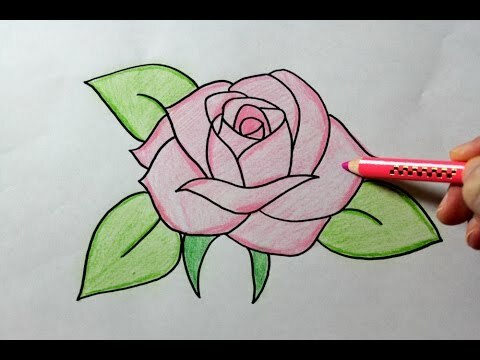 The most important part of the drawing is getting the basic shape right at the start. Instead of focusing on details at the start of a picture, make light sketch lines to capture the posture, proportions, and angles of your subject. 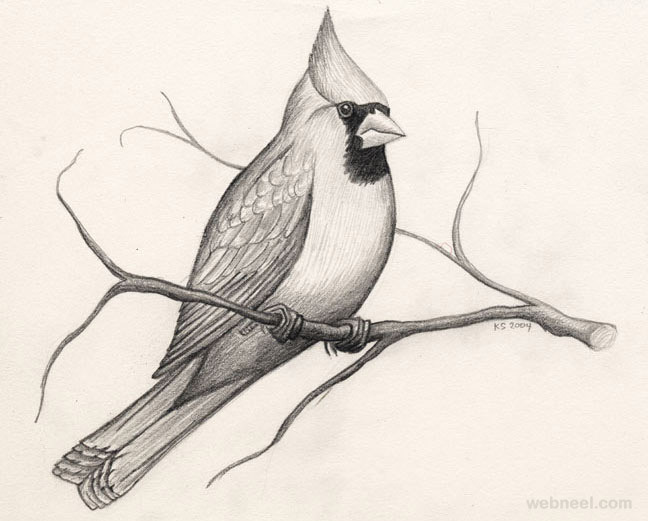 Start your bird sketch by noting the posture of the bird or the angle at which it sits with a single line. 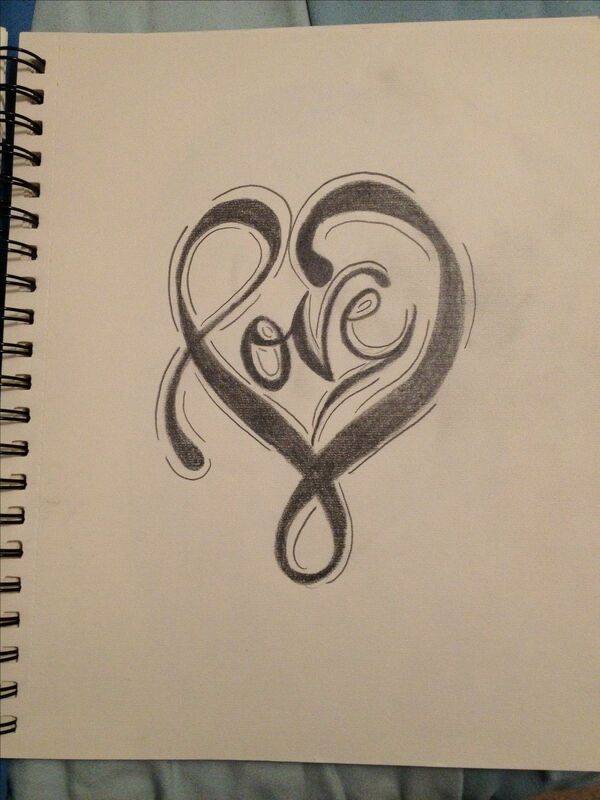 Over this, add an oval for a body and then a circle for the head. Then stop and check your proportions. It is easy to change the size of the head early in the drawing. In the animated drawings below, you will notice that I initially drew the head too large. 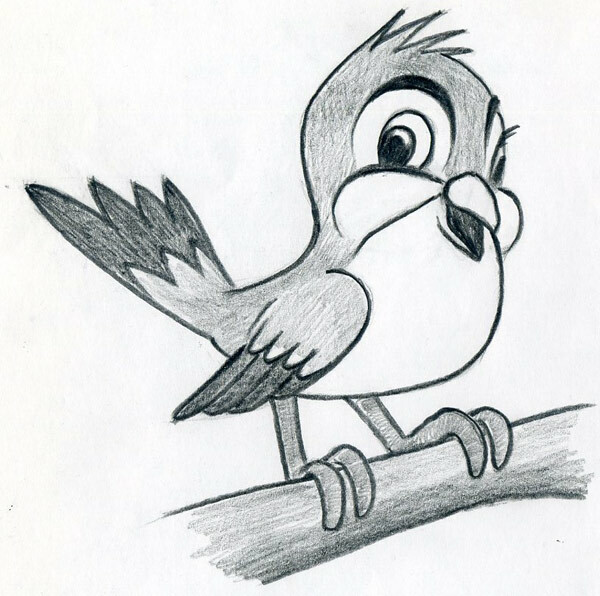 I redrew the head circle smaller after my proportion check so that the birds will not have a head with the proportions of a chickadee. 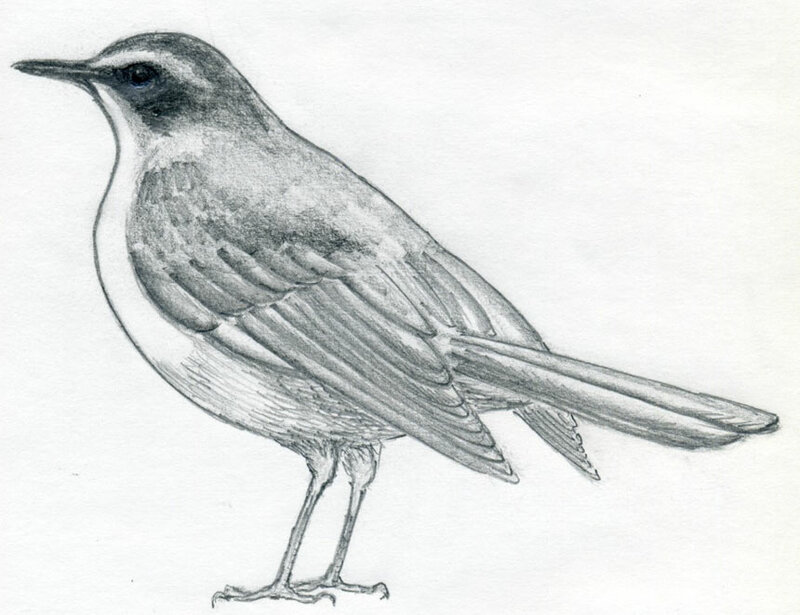 Indicate the locations of eye-beak, tail, leading edge of wing, and legs. Carve in angles where you find them around the head and tail coverts. These angles around the head and tail help break the imprint of the two circles that you used to initially build the bird. 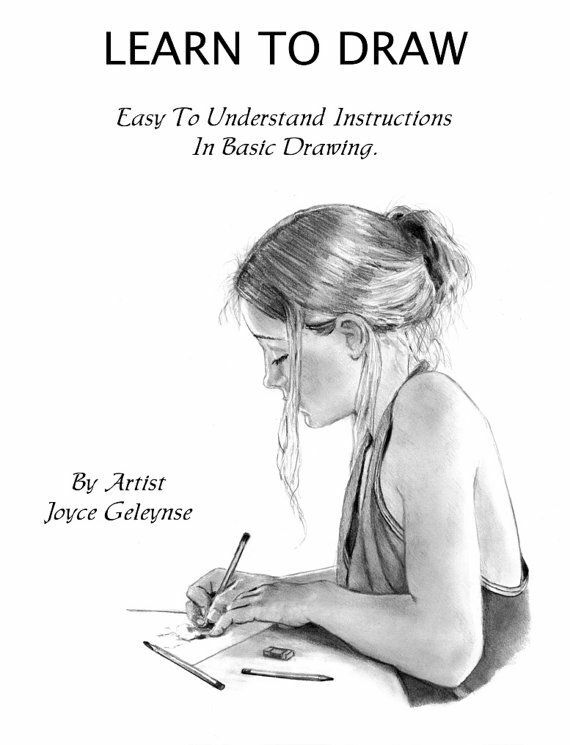 Without this, it is easy for your drawings to resemble a snowman. Many artists speed past these important initial steps but time spent at the start will pay off in the end. One you capture the posture, proportions and angles of the silhouette, you can add details in heavier pencil over these initial lines, finishing with color.